Whether you're a seasoned coeliac, recently diagnosed or just trying out the gluten-free lifestyle here are 10 of the best gluten-free cookbook you should have in your kitchen. 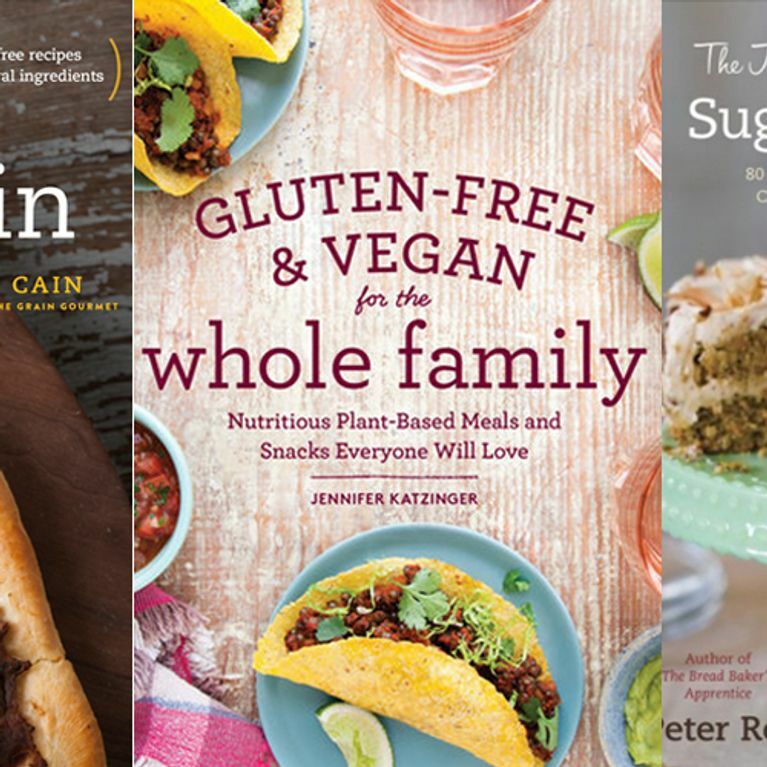 From glazed doughnuts to mouth watering meatballs, these cookbooks prove that gluten-free meals are pretty darn good. Filled with 200 groundbreaking recipes, this book takes many family favourites, including pizza and pasta, and adapts them into gluten-free recipes. Packed with information for gluten-free beginners it's a great introduction to this type of cooking. It’s by Phil Vickery, so of course it’s going to be good. The Michelin star chef has put together tasty gluten-free recipes in association with Coeliac UK charity. The book contains a huge range of recipe ideas, from breakfast to dinner to snacks and is sure to revolutionise how you cook. Gluten–Free Girl Every Day features food you want to cook and can cook everyday. Duh. The recipes are fresh, satisfying and filled with great flavours. It’s fair to say that the gluten free lifestyle is not the cheapest, which is why this book is a God send. It's packed with 125 easy, cheap recipes. We can’t get enough of the Perfect Chocolate Birthday Cake, and it’s not even our birthday. Being gluten-free doesn’t mean you can’t get in on the action when it comes to desserts. From melt in the mouth red velvet cake to the perfect Victoria sponge cake, this book offers so much variety you’ll never feel like you’re missing out again. This book is filled with wonderful creative recipes that are suitable for the whole family. The dishes taste good and are pretty easy to make. Carefully crafted for anyone who is gluten sensitive, diabetic, or trying to eat less carbs this book is filled with 80 recipes that bakers of all levels can make. From delicious breads, to pastries and cookies, this book with change how you bake. Clear, concise and easy to follow, this cookbook is very informative and every dish is worth making. It includes a 8-week meal plan, shopping lists and recipes for leftovers. So simple. Elizabeth Hasslebeck puts together 100 delicious zero-gluten versions of old classics and new favourites that are ideal for families managing coeliac disease. We can’t get enough of her lasagna recipe. 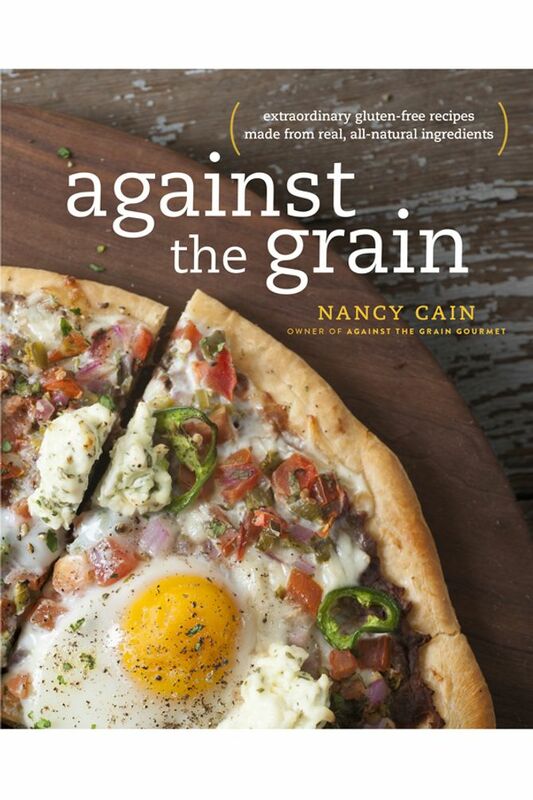 The go-to cookbook for people who are not only gluten-free but also dairy and grains free. The recipes are simple and the book offers short ingredient lists, which is sure to make gluten free cooking easier. Definitely one to add to your cookbook collection.